When many people think of ancient Greek statues and temples they rarely associate them with the idea of color. Walk through any antiquities museum and virtually all the statues are white or some neutral hue. Many ancient temples that are still in situ in Greece, Italy, or Turkey lack any prominent color. This typical understanding of colorless artifacts is based upon a lack of awareness that most ancient statues and temples were in fact quite colorful. The stark whiteness or dullness of so many museum items from antiquity is a result of time, weather, and erosion. We know these artifacts were originally colorful eye-catchers based upon the descriptions we have of them that are preserved in ancient literature and inscriptions. In addition, on some individual artifacts archaeologists have discovered the remains of colorful paint pigment. Many pagan religions, for example, used chryselephantine covering on the statues of their gods. With this frequent use of glistening gold and the iridescent ivory, they created an aesthetic luster that communicated celestial and numinous qualities for the statues of the deity. The iridescent ivory often projected rainbow-like colors. While we lack the artifacts and statues, the Jewish Scriptures also point to a religion that employed the power of color to enhance the religious experience of its worshippers. This awareness of the religious use and significance of color in John’s world should enhance one’s appreciation for the use of color in the book of Revelation. Without mentioning any names, I am surprised at times to see various modern attempts, often by people who are interested in Christianity and the arts, that artistically interpret Revelation primarily with blacks, whites and sepia. Evangelicals in particular often manifest an aesthetic poverty when it comes to the use of color, even in understanding the book of Revelation. Unlike the book of Revelation itself, many of the modern portrayals of the book are often sterile in their use of color. 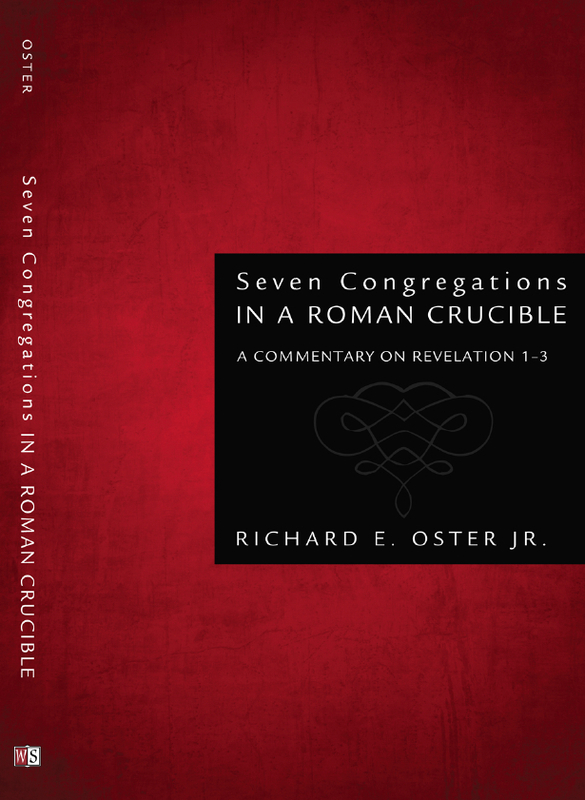 In the case of Revelation, it is not just that color occurs in the book, but that it is theologically employed in the book. An instance, but not the only one, is John’s use of color with the four horses in Rev. 6:1-8. Unlike Zechariah’s uses of colorful equine imagery where the colors have no specific meaning (chapters 1 & 6), in Revelation 6 each of the four colors of the horses specifically relate to the task of the particular horseman. If one can read Revelation with an aesthetic sensitivity rather than a preconceived doctrinal agenda, it is quite astounding how the human senses are assaulted when one stands within the narrative itself. As you broaden our aesthetic horizons when you step into the world of Revelation, you can come to appreciate not only its sounds, but also the sights and colors of this prophetic work. Your analogy of ocean water is interesting, because for years I (and I am sure many others) thought the deep ocean was colorless as well. Modern technology with cameras have found that the deep ocean is filled with brilliant color. I will look forward to your continuing insights and thoughts.